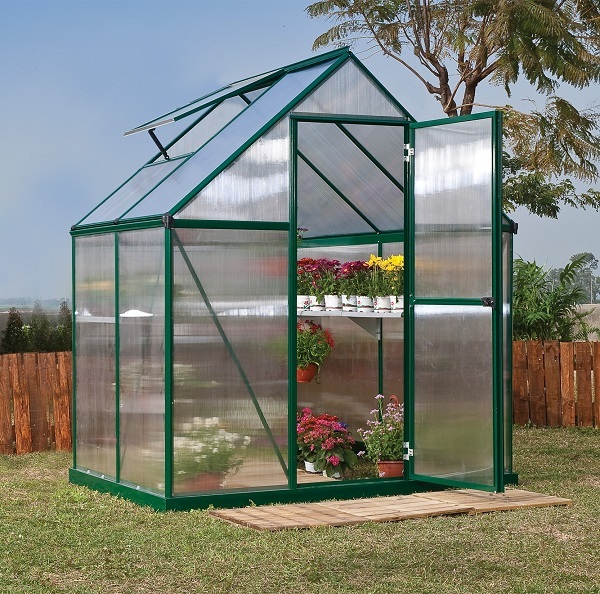 Having a greenhouse that looks good can be just as important as the space it provides and the durability. 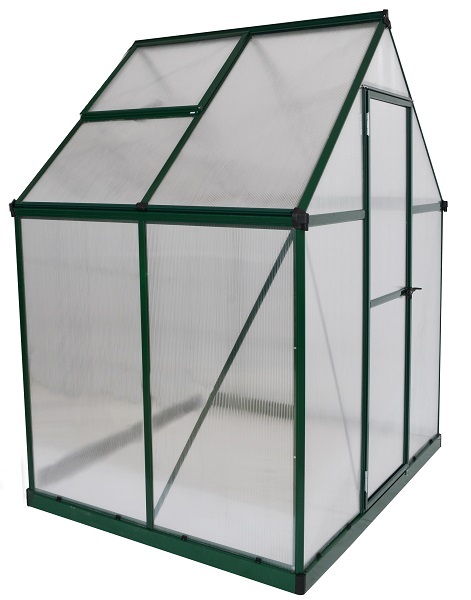 The Palram Mythos 6 x 4 Hobby Greenhouse gives you two color options, green or silver, to best suit your outdoor space. With 24 square feet of growing space and 6.5 feet of headroom, you will also have plenty of space to grow. 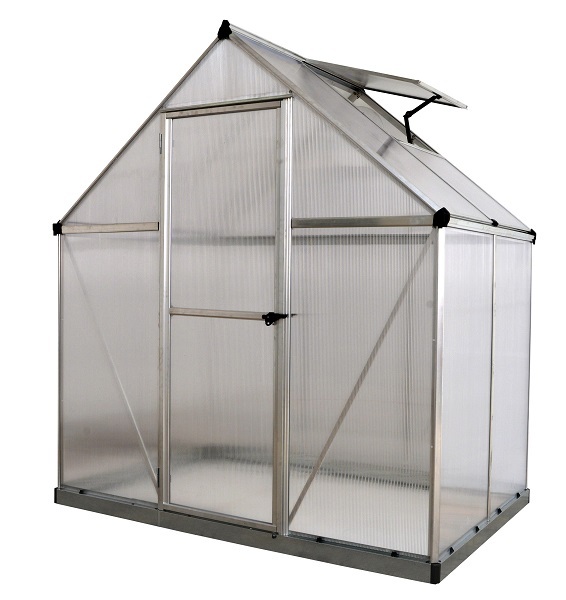 The rust-resistant aluminum frame with galvanized steel base means your plants will be protected as well. 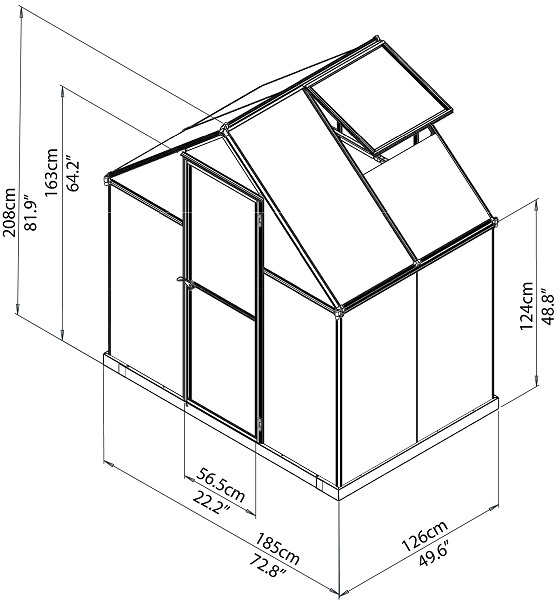 So if you're looking for the ideal greenhouse, this is an ideal fit!